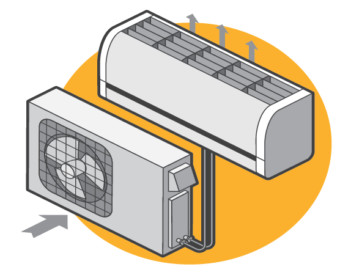 There are three main types of heat pump systems. Use the information below to determine the system that’s best suited for your climate and home. 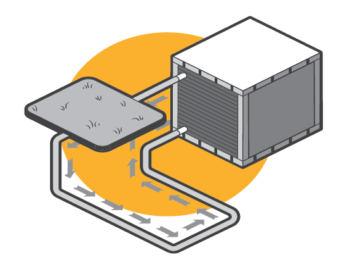 Newer, more efficient systems now represent a legitimate space heating alternative in colder regions like the Northeast and Midwest. Note: If temperatures in your area drop below 10 to 25 F, you will need an auxiliary heating system (depending on the size of the system). which accounts for more than 30 percent of a home’s energy use for space heating/cooling. 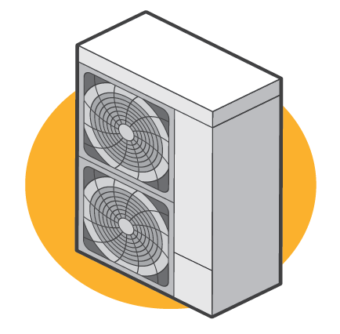 Heat pump systems should be installed by a licensed professional. Contact your local electric cooperative for more information about options and potential incentives.